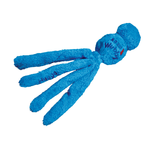 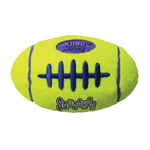 Durable dog toys Actually, durable may not be enough to describe just how tough Kong's dog and cat toys can be. 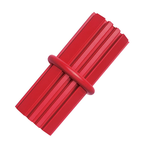 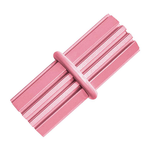 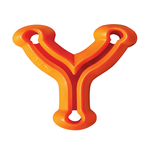 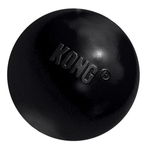 Their classic rubber toys and their extreme rubber toys can stand up to even the most active of dogs, going above and beyond the regular chew toy. 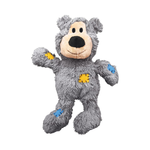 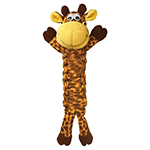 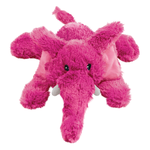 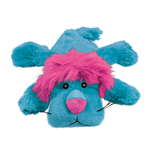 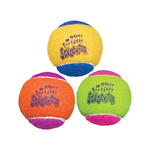 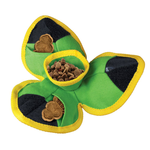 Interactive dog toys make your pooch's playtime not only more enjoyable, but more of a challenge as well, mentally stimulating your dog and providing a major boredom buster if you happen to be out of the house. 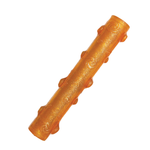 They can also provide a means to slow down dogs that happen to waffle down their treats! 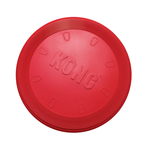 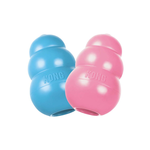 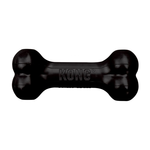 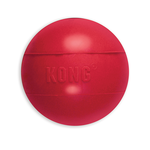 The Classic Kong is perfect for stuffing with soft treats or even peanut butter, while the Puppy Goodie Bone acts as both a chew toy and a tug-o-war toy. 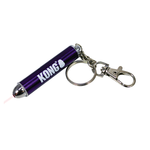 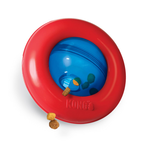 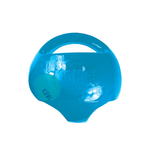 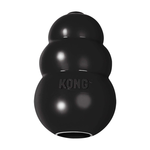 Kong toys for cats Kong also makes a variety of interactive toys for cats, proving them with amusement and nourishment through mental stimulation. 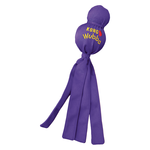 The Cat Wobbler for example, dispenses treats as your cat bats away at it, and also includes a catnip-filled tail for extra engagement. 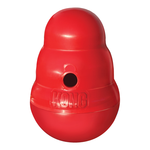 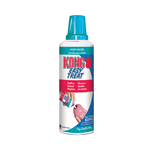 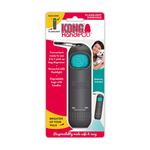 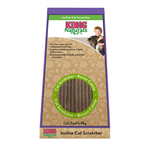 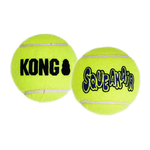 Buy Kong dog and cat toys online at Pet Circle and enjoy the convenience of delivery straight to your door, always at the best price.